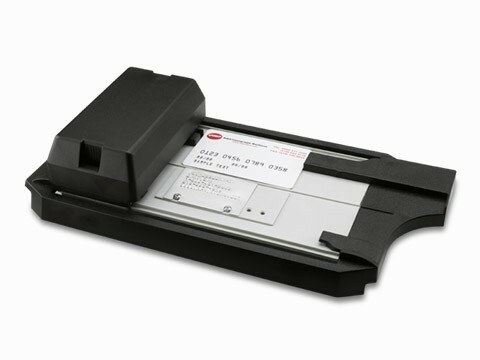 Remember the credit card imprinter? If you’re a millennial or even a Gen Xer, you might not. The credit card imprinter was a tool that transferred the information on a credit card to a piece of carbon paper, which was then signed by the customer. Later, a bank would charge the transaction to the customer’s account. Starting to see all the work involved? There were paper trails and plenty of things that could be misprinted or lost. And while the system was convenient for customers, it was more than a little difficult for businesses. In addition to all the extra hassle, there were significant security risks. 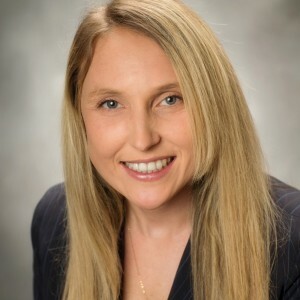 When dealing with customer information that only exists on paper and changes hands often, there are plenty of opportunities for security breaches and fraud. As retail has transitioned away from more analog forms of point of sale equipment, transaction speeds have only grown faster. Stores are able to turn over more product more rapidly. But as customers have started to navigate towards online shopping, retailers need new POS tools to ensure that the in-store experience is as pain-free and seamless as possible. These tools also need to be secure to ensure that customer data is protected. New POS systems allow retailers to bring purchasing tools to wherever the customer is, whether it’s on the showroom floor or elsewhere in the retail journey. Part of competing in an omnichannel world is bringing the best possible personalization to customers, and there’s no better way to do that than with face-to-face interactions. Intel partners with several companies to create powerful and secure mobile point of sale devices that can supercharge your sales floor. We’re also very cognizant of the need for stringent security and customer protection. Services like our Intel Data Protection Technology for Transactions bake customer data protection into the devices it inhabits. That’s the truth of things: We’ve moved past the ol’ cha-chunk of the credit card imprinter to a whole new world of secure POS possibilities. 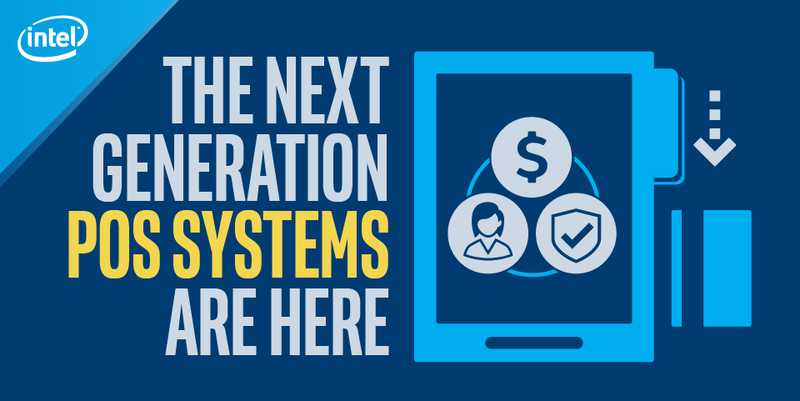 Find out more about next generation POS systems on our solutions page, and don’t forget to read about more exciting retail topics on the IT Peer Network.